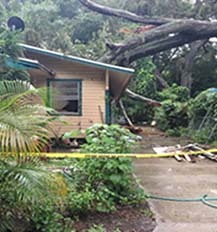 THINK ABOUT YOUR VACANT HOME DURING THE TROPICAL SUMMER STORMS. PLAN AHEAD! More About Storm Preparation Services! WE CAN WATER YOUR PLANTS, FORWARD MAIL, MEET SERVICE PROVIDERS, AND MORE! Your home is a major investment, both financially and emotionally, whether it is a single-family residence, a townhome or a condo. As you leave it for the summer, or for vacation or business travel, how do you know your home will be in good hands while you are away? 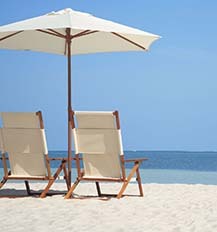 Nothing ruins your return to your piece of paradise then discovering it has been damaged or needs mold remediation. Unlike collateral home watch services offered by realtors, or handymen, “on-the-side”, G-Man Home Watch dedicates its full attention to providing professional and reliable home watch services to meet the needs of its valued clients. G-Man Home Watch doesn’t profit by finding problems. Instead, we proudly serve and protect your home with every visit as if it were our own. 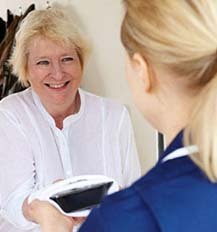 G-Man Home Watch recognizes each client has individual needs. We offer variable service packages and visit schedules to accommodate your home watch preferences. Above all, we respect each client’s privacy and conduct all transactions in a discreet and confidential manner. G-Man Home Watch specialists are bonded, insured and accredited to recognize and report obvious changes in conditions that may affect the health of your home. We employ advanced QRIDit technology to let you know exactly when we are at your home and to expeditiously report our results. Utilizing an exclusive, multi-point checklist we communicate with you every step of the way. If a G-Man Home Watch specialist observes a potential problem, the automated report will contain photos, detailed descriptions and recommended options to address the issue. 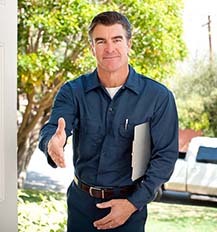 G-Man Home Watch maintains a list of preferred vendors for the convenience of homeowners. 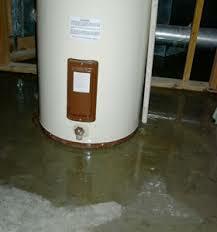 We can also act at the homeowner’s direction to provide access to repairmen and contract services. 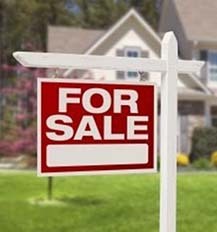 In recognition of the inherent risks of an empty home, many insurance policies periodically require the monitoring or “inspection” of a vacant home. Failure to do so may cause premiums to rise or coverage to be canceled. In the event of an insurable incident, the documented services of G-Man Home Watch will be at your fingertips. We recommend that you check your policy and speak with your insurance carrier if you are away from home for any extended period of time. We can put your mind at ease with the variety of professional services we offer. Call us today, 941-914-9104!!!! 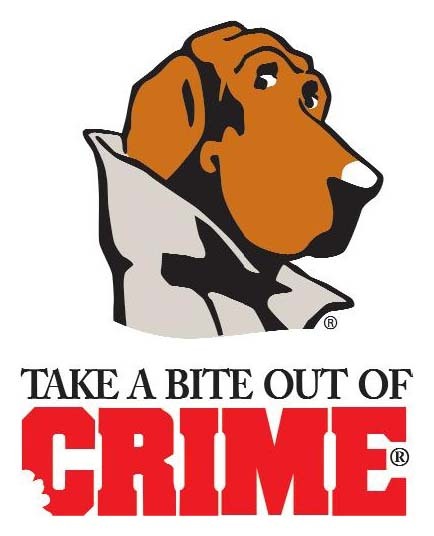 The National Crime Prevention Council (www.ncpc.org) offers sound ideas to protect your home and family. Here is a simple checklist to guide your efforts to harden your home against crime. Keep in mind these are just some of the steps you could take to decrease the likelihood your home is targeted. For more information, contact the Crime Prevention Unit of your local police or sheriff department. First, take a moment to assess your current level of home security. Answer the questions below with an honest “Yes” or “No”. Next, review any boxes marked “NO” and consider whether those topics may indicate areas you should consider taking action to improve your home’s security.